Amatheon Agri Holding, the Berlin based Agri and Foods company, announced today that it had agreed to take a controlling stake in The Real Meat Company Ltd, a Zambian meat processor. 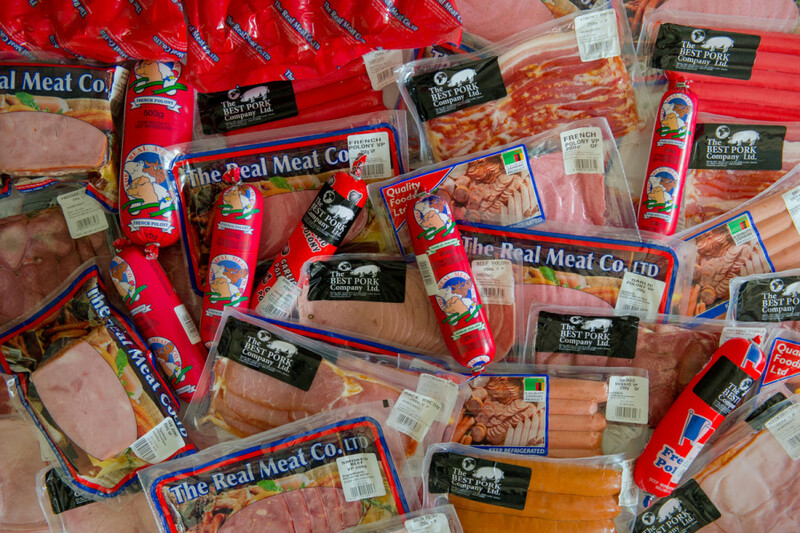 The Real Meat Company, with a turnover of well over $ 10 million, has a significant share in the market of pork based sausages and packed processed meat products, which are marketed under The Real Meat brand. It has slaughtering and processing facilities in Lusaka and employs around 100 people. Carl H. Bruhn, founder and CEO of Amatheon Agri Holding commented that ‘together with our farming presence in Zambia, this acquisition is an important step in our strategy to create a meat value cluster in Zambia’ and that ‘The Real Meat Company Ltd offers the kind of quality leadership that will allow the brand to expand rapidly’. Chris Graham, founder and CEO of The Real Meat Company Ltd stated that ‘this partnership with Amatheon Agri Holding will allow the company to capture fast the considerable growth opportunities both within and outside Zambia’. The value of the transaction was not disclosed.